Making Toddler Books are a Wonderful Way to Foster a Love For Books. 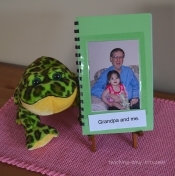 Here are some ideas for making books of your own. We have used a book binding machines but you can use a stapler and colored tape to make a pretty binding as well. 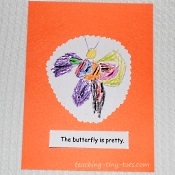 Have your child draw simple illustrations of animals, nature, anything they are interested in and have them make a short sentence to go with it. 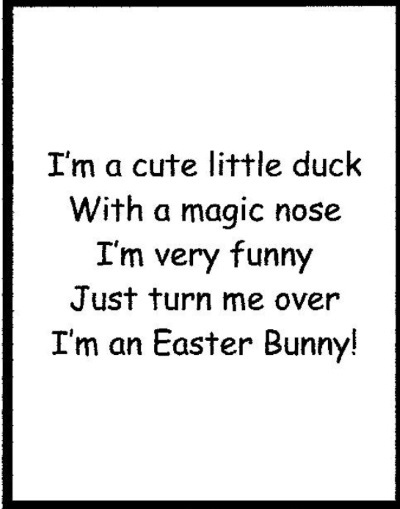 Write or print their sentence. 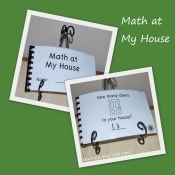 Shape books can be tailored to all ages. This can be done for many animals, shapes and simple figures. 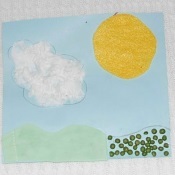 Make your own book about colors using material scraps, construction paper or paint swatches. 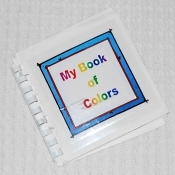 You could even color each page or print colored squares. Perfect for Thanksgiving. 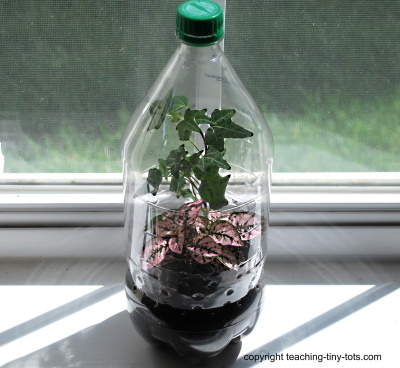 This was done in the classroom and each child had one to take home. 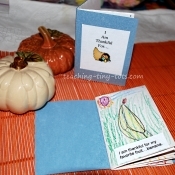 Just fold as directed to make this simple book This book making idea can be used for any topic. Using photos are a great way to capture your child's attention. 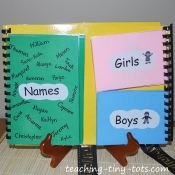 Make a book of family members to help learn names. 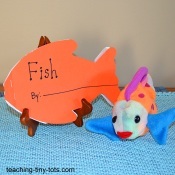 Flip Books are fun for kids and here is one they can make themselves! 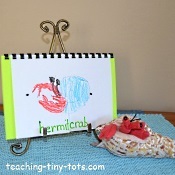 Perfect for studying a unit on ocean animals, zoo or farm animals. 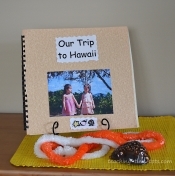 Take photos from family trips and make a memory book. 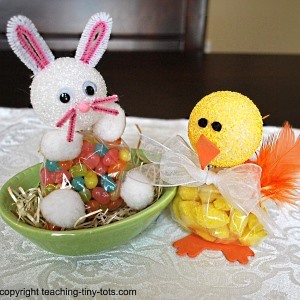 Using photos are a great way to capture your child's attention. 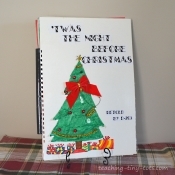 Make a book for you and your child to enjoy together. 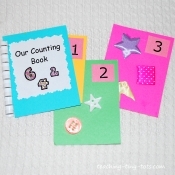 Great for classrooms to send home with a student to reinforce counting and doing a family assignment. Great for classrooms to get to know your students and classmates! Kindergarten or Preschool is a perfect age for this book. 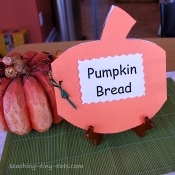 Bake some delicious pumpkin bread and then use our free printable to make a book. Another great idea for a book is to retell a favorite story. This one is a favorite of mine done in groups in a classroom. A favorite first book are touch and feel books. 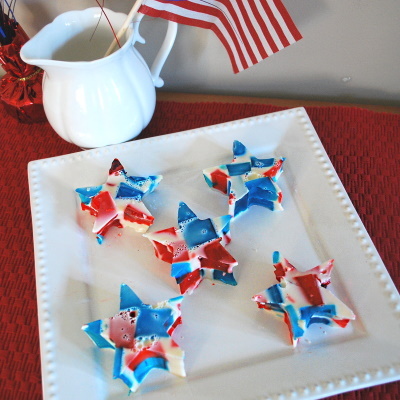 When your child is ready, why not make one of their own to enjoy.